It’s your team’s worst nightmare! When your biggest rivals seek revenge in an overnight heist of your Playbook, you have a short window of opportunity to get it back. 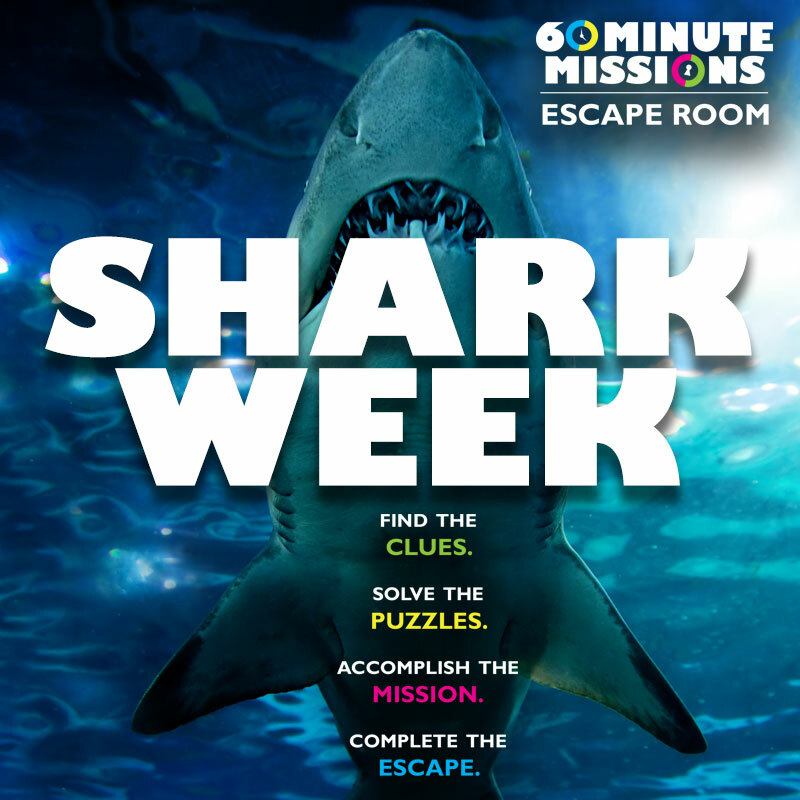 Shark Week Special: Attempt Sharks’ Revenge for only $15 available July 24-30.